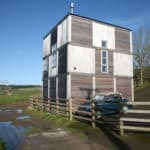 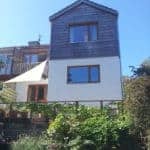 Case study of low energy retrofit and extension undertaken by Low Carbon Studios with Green Building Store’s triple glazed timber windows. 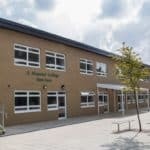 PERFORMANCE triple glazed timber windows chosen for BREEAM Excellent newbuild school project. 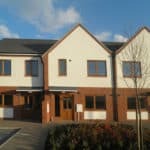 PERFORMANCE windows & doors chosen as cost-effective & energy-efficient option for multi-use newbuild project. 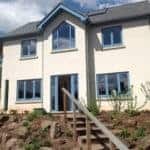 Green Building Store’s PERFORMANCE timber triple glazed windows and doors chosen for low energy refurbishment project in Cornwall. 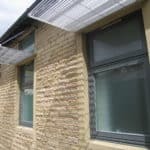 Green Building Store’s PERFORMANCE range of energy efficient timber windows chosen for refurbishment project at Holme Valley Memorial Hospital. 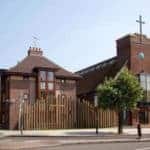 PERFORMANCE timber windows and doors specified for church refurbishment and social housing scheme. 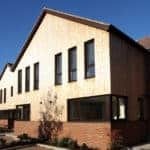 Green Building Store’s PERFORMANCE timber window range chosen for Riversmead Housing Association newbuild project. 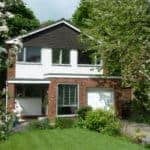 Case study of an Architect’s refurbishment of his own home using PERFORMANCE triple glazed timber windows and doors. 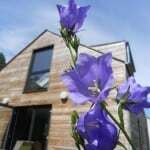 Green Building Store’s PERFORMANCE double glazed timber windows and doors chosen for a newbuild low energy house.